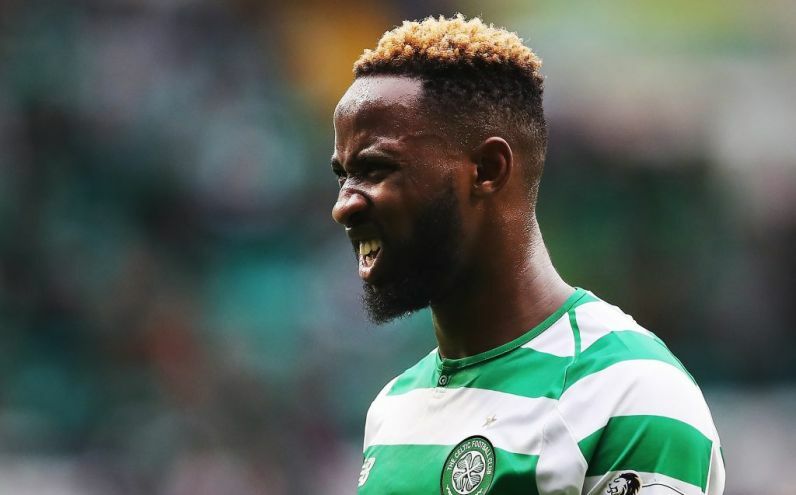 Celtic and Moussa Dembele were never destined to last long together. Having arrived from Fulham in 2016, the French striker hit the ground sprinting and scored 32 goals in 49 appearances. In the summer of 2017, he was linked with a move away but Celtic offered him an improved salary deal and he hung around. In every transfer window since his arrival, the 22-year-old was linked with a move away from Celtic Park. He only scored 16 in 39 games last season but Brendan Rodgers was more than pleased with his returns and he chipped in with eight assists too as Celtic claimed another trophy treble. Once Rodgers' men missed out on the Champions League group stages, the (transfer) vultures were circling. Ahead of Sunday's 'Old Firm' clash with Steven Gerrard's Rangers, Rodgers admitted it was 'highly unlikely' that Dembele would feature. Celtic have now confirmed that they have accepted a bid from Lyon for the striker. 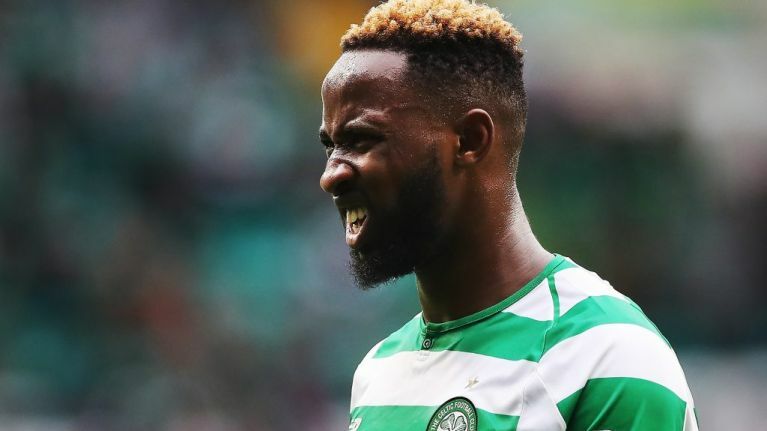 Dembele was left out of Celtic's squad to face Suduva in Thursday's Europa League qualifier but Rodgers claimed he was not expecting his player to leave the club. 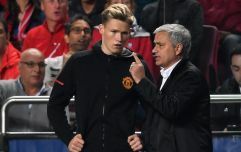 The France U21 showed up to training on Friday but left the session after only 15 minutes after a discussion with his manager. 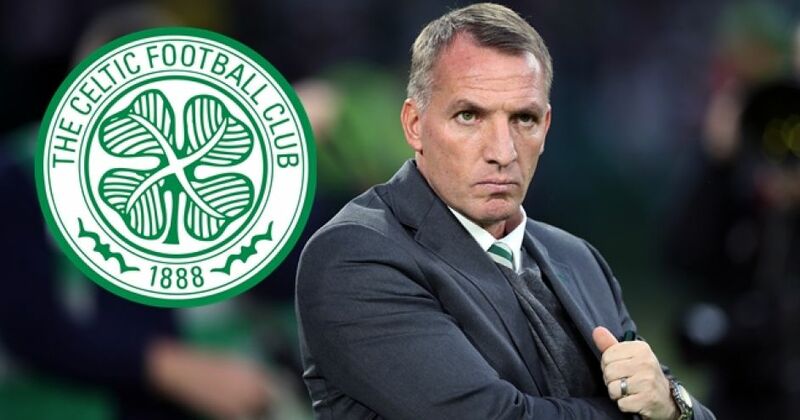 Celtic face Rangers at Celtic Park from 1pm on Sunday, September 2 in the first derby clash of the Scottish Premiership season.